"Established British brand, with a reputation for supplying natural stone, successfully developing innovative concrete products, with clearly defined markets - construction, landscape and home improvement". A leading brand and driving force in the isolation and eradication of modern slavery. Also, they actively understand their supply chains and can point to where their stone quarried. Superior customer service, based on their down to earth, friendly but professional approach you would expect from a Yorkshire based company. Also, an attention to detail. Marshall’s stone products are important enough to be delivered in their own vehicle. And the use of superior stone which looks beautiful but also has the right technical details such porosity, so their stone is long lasting and safe to walk on. Constant search and development of new products to enhance their traditional stone based services. Excellent use of online media. Bringing anti-terror protection products into the public environment without damaging the aesthetic or pedestrian flow. Then there is the enhanced profile with strategic projects, such as London 2012 Olympic Park landscaping and key players in major garden and landscaping exhibitions. Hardscape, UK Stone Imports, BBS Group as well as Breedon. 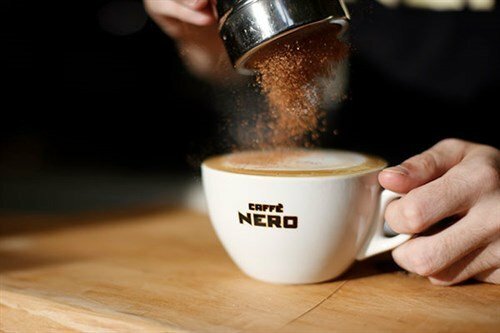 Is the excellent Caffè Nero roasting their competition? 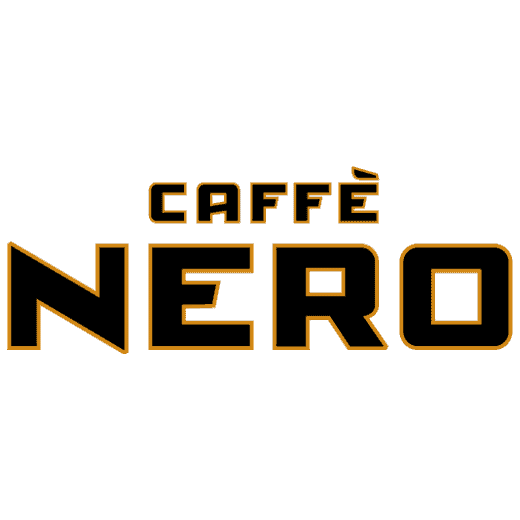 "Caffè Nero, a UK independent Italian-style coffee bar brand are renowned for excellent coffee and fresh quality food. They offer an inviting atmosphere served by friendly people who try to get to know their regulars". It’s an Italian coffee house feel, good coffee and food. They focus on their core brand values. They try and encourage a welcoming atmosphere. You are greeted and made to feel that there is no rush. They is no pressure to leave, and the layout is relaxing allowing friends to chat informally. They want to create a neighbourhood feel. There is an attention to detail in the coffee house, from the lighting, colour of the wood, seating etc. The packaged cakes, biscuits and chocolate at the front of the counter are all Italian. Despite being a national chain; they work hard to ensure it does not feel like it. They create a European feel and avoid the American style of their competitors. Their branding is subtle and not plastered everywhere. High quality coffee, broad product range and food offering are a given, but the overall feeling of the coffee house makes you think the coffee is the better than their competitors. Is it? Matter of opinion and taste. We think so. They have resisted the temptation to roll out their coffee houses to every street corner, and you will not find a coffee machine in a tired petrol station. You will not find a Cafe Nero on an M1 Service Station; they will not sell burgers in the future and drive in’s are not for them. Their mobile coffee shop offering is even small and European styled. They have a simple loyalty scheme too. No sign ups, just stamp a card. 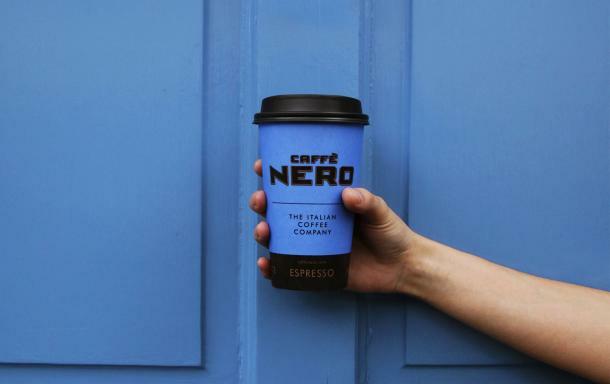 They possess just under 15% of the UK coffee shop market, and they are financially secure with cash in the bank proving their model is working. We assess the situation between the US and Iran. “Iran will pay a price like few countries have ever paid before”. “Hypocritical holy men who amassed vast sums of wealth while allowing their people to suffer”. The media would have you believe that Mr Trump is barking mad and unstable. This may or not be true. Firstly, the USA’s threats against Iran are not merely a foreign policy diversion to distract from growing scrutiny over Russia and North Korea. And there appears to be a regime change strategy for Tehran. Also, the economic and social pressure in Iran intensifies under the White House’s sanctions policy. So, the Iranian government diverting anger onto external threats to reduce popular unrest. Also, Iranian President Rouhani is likely to lose political ground to hard-liners, with many of them already wanting to walk away from the nuclear deal commitments. Significant protests in early 2018 in the poorer parts of rural Iran and with more widely reported Tehran Merchant class demonstrations in Tehran are signs that the people are in the mood for change. So, this unrest will force Iran to increase using their security apparatus to contain dissent and get around sanctions. Moving away from Iran nuclear deal and reemploying sanctions is an attempt to provoke the Iranian people to rise. However, it would appear that regime change is still going to be very difficult but will be working with Israel and Saudi Arabia on the ground to support the economic turmoil and propaganda strategy. So, back to the negotiation table? It could bring the Iranian government back to the negotiating table. And it’s unlikely that the Strait of Hormuz will be blockaded as it would invite a serve US Military response. Negotiations with North Korea will need to remain on track to show there is an exit plan for Iranians. So, if the US can keep a lid on North Korea, there will be more resources to escalate military pressure on Iran. Russia will be a complicating factor, and senior political meetings between Iran and Russia will continue. Iranian economy is already under enormous strain, and that pain will be compounded when sanctions snap back in August and November. There is some debate about how much influence has with Iran especially if things hot up on the ground. Possible signs that Russia is partly onside to protect their interests as they are looking to reduce Iranian military activity in Syria especially near the Israeli border. A growing reliance on the Revolutionary Guard to rebuild risky and covert ways to get around the sanctions. Iran’s navy harassing Military vessels and Saudi, Kuwaiti or Emirati tankers and production and loading platforms. Turning the threat to close the Strait of Hormuz into action. Withdrawal from the nuclear deal. Allied forces would attack their important oil terminal based at Kharg. Block the Strait of Hormuz will also prevent their own trade from being exported. Ripping up the nuclear deal could result in a Saudi and or US military response. Any actions could give Israel an excuse to take unilateral military action. The massive increase in oil prices could deter them. Saudi Arabia would struggle to keep the oil moving. The potential self-inflicted trade war threat to the world’s economy. Russia is extremely interested in them, and the US has no desire to escalate tensions with the Kremlin. The Implications of this are ever present to organisations across a huge range of sectors and industries, how resilient do you think you are? Brought to you by Octopus Intelligence, the Global Competitive Intelligence Agency. When gathering Competitive Intelligence, there is often more than one path we can go down. To help us decide the best path, we use a tool called Analysis of Competing Hypotheses, or ACH to keep things simple. Created in the 70s by the CIA, to reduce limitations in its analysis, ACH is proven and effective, and we find it to be a great tool. At the same time, there is a lot of conflicting information out there about how it works. We’ve found it has often been explained in a way that makes it sound more complicated than it actually is. In short, ACH works as a 7 step tool to test all the options open to us. It then judges which path is best for our clients. Collect the information surrounding the problem, and start to think about what is going on and what you are going to do about it. List all the things that could be going on. No silly answers excluded or criticised. Find the evidence, assumptions and deductions for and against each theory found in Step 1. Put the theories where you have found evidence into a matrix to enable you to compare and contracts with each other. Try your hardest to disprove each hypothesis. Each hypothesis is given a number to rank them between -2 and 2 to test the evidence, assumptions and deductions against the hypothesis. The higher the number, the more likely that evidence supports the theory. Deductions – The process of reaching the answer by thinking about the known facts. For instance. The Russians will support the Syrian regime because they want to maintain their influence in the Middle East and have a Mediterranean seaboard. We are Octopus, the Global Competitive Intelligence Agency. Get the better of your competitors and market. We live in unparalleled times. Almost everything is changing. And change will affect you, and it’s a dangerous assumption to think it won’t. Now, more than ever before, you need to be smart about Intelligence. Intelligence isn’t the same as information and data. It’s about you and your competitors. Also, it’s about reporting concisely to decision makers in an easily actionable manner. It’s about protecting the well-being of your business. Learning what your competition is doing is a game changer. 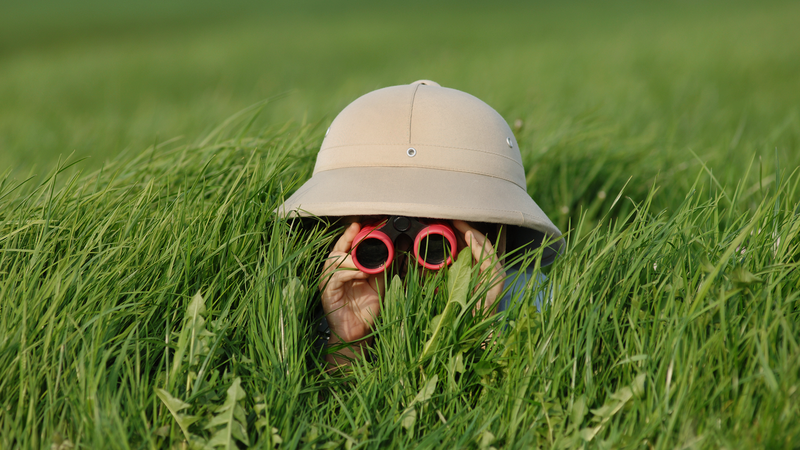 So you need to know who has their eyes on your business and marketplace. Also, you have to understand what they’re planning and determine what to do about it. So, don’t make the mistake of relying on only single sources such as Salesforce reports. Establishing what’s really happening with complete impunity is vital. Right now, stories of technology replacing humans are commonplace. Do you have an understanding of how technology is likely to impact your marketplace? Or a conduit to how technology could open up new market opportunities for your business or for that matter your competition? How about technology aiding your productivity? However, this isn’t about product development. It’s about what will happen and how it will impact you. When buying, selling or investing in a business, it’s a mistake to assume financial reports give useful intelligence. These are focused on historical information rather than what is really happening now and is likely to happen shortly. So, the smart thing to do is to confirm historical information, and use matrices to supplement historical data. In other words, find out about the skeletons in the cupboard. Can you be entirely sure that there are no dangers lurking within your organisation? Are plans being made to take vital information, secrets or practices to set up in competition? The truth is this happens more frequently than many business leaders realise. It’s usually a complete shock and can be utterly devastating when it happens. Be proactive, and be informed ahead of events. Smart intelligence protects your business. The challenges of building new opportunities can be daunting. So imagine the problems like those above happening in entirely unknown territories. By engaging professional support that is intimately aware of the local dynamics, culture and political landscape – and a whole host of things the export advisors never tell you – you can have more confidence in the people and country that you are investing in. How much work do recruiters really undertake to fully inform you about the people you may be placing great store in? Smart intelligence gives you the heads up on new senior employees, business partners, suppliers and service providers. There many protocols you can apply before making decisions to engage with people before you commit. Even in this age of technology, people are the ones that make the difference, cost the most and can be your biggest asset or most significant liability. Who are we? We provide a range of services for improving your internal intelligence capacity, making sure you get what you need and it does what you need it to. They recognise the vital importance of intelligence in their planning and strategic activity. We’re there for them anytime, anywhere, any issues. As a global organisation, we’re dedicated to and passionate about discreetly and efficiently delivering intelligence. Call us on 0844 499 6179. Ever noticed how many companies claim to be number one in their sector? So frequently has the term ‘market-leading’ been bandied around it’s actually lost all meaning. Here’s why. Not everyone can be number one. Rules change over time and things never stay the same. This is abundantly clear when you look at the companies on the FTSE100 now compared to 10 years ago – there are major differences and some notable disappearances. So if being first in your sector now has little cache, perhaps a better goal is not to beat your competitors, but instead to outlast them. After all, being first at the 400 metre mark of a marathon won’t necessarily help you win the race. Go too quickly and you’re more likely to hit the wall. Outlasting your competitors brings your strategic direction to the fore. A good starting point is to look at the activities which could damage your ability to outlast your competitors. 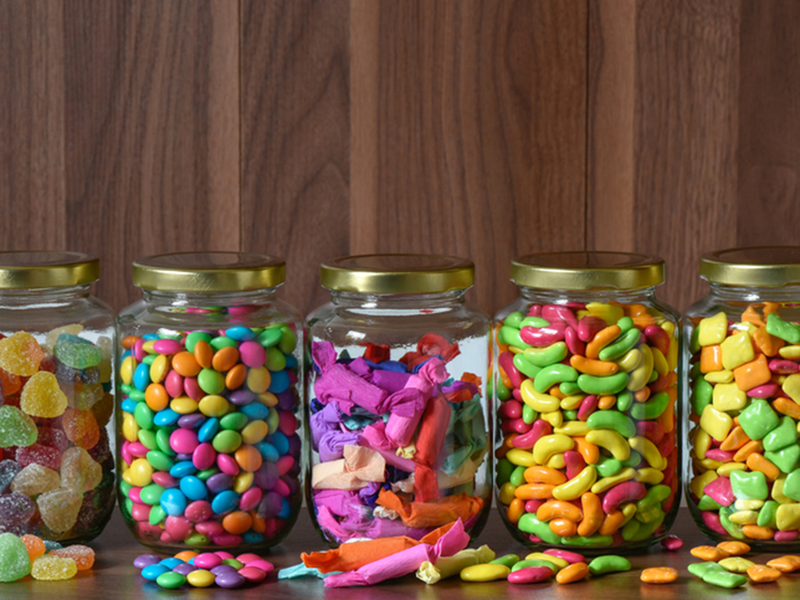 A good example is your pricing, and not dropping your prices just because your competitor has. Lower prices may be damaging. They may be unsustainable. Most of all, they may be unnecessary. If you understand why your competitors are doing what they’re doing, you don’t need to react to their every move. So while your competitors may be doing some great things, you should only look to better what they are doing if they do not damage what you stand for and your most valuable tool, your resources. Protect your ethics, and you can outlast your competitors, without the distraction of artificially leading them. How to start competitive intelligence to beat your competitors? It is a highly competitive and tough environment. Intelligence gives you insight into the market. But it is easier said than done. When asking us to find intelligence on their competitors and markets, some of our clients struggle to determine what they really need. The problem is that the subject can be too vast, without the parameters needed to define the scope of the research. Agree who you believe to be your main direct and indirect competitors. Answer these questions. What markets you are looking at? Are they new or existing markets? Do you know enough about them? Define what you need to know and what you will do with the intelligence. Create an Intelligence Statement, which should be no more than two lines and ideally one sentence. Agree on a set of Key Intelligence Questions (and associated actions) which need answering. Any more than five and you should consider splitting the project in two. Ask what are you going to do with the Competitive Analysis once you have it. Any Competitive Intelligence Agency worth their salt will want to work with you on these questions to find the right Competitive Analysis. These questions will create structure, clarification, a focus, reduced mission creep and a certainty that the relevant intelligence has (or hasn’t) been found. In the future, you may want to introduce relevant ongoing monitoring and reporting that uses structured analytical techniques to improve the quality of your Intelligence Analysis. Gaining such levels of intelligence will enable you to make better decisions and create sustainable and truly effective marketing campaigns. Interested in know more? Please contact us or sign up to our daily one liner here. Follow us on Twitter. So it’s time to stop keeping data in silos. The key to your next brand-rocking campaign could lie within your powerful competitive intelligence but unless you know how to turn that information and intelligence into inspiring marketing messages. And then get these messages out there to the right audience in the real world. So you’ve still only explored the tip of the iceberg. You could be doing more with your intelligence. Turn insight into action and outcomes. Put your marketing brains on. Also, damage limitation and brand clarity – and more. Don’t let your Intelligence end with the report. Use it to improve marketing by driving insight-led campaigns to show the rest of the world how amazing you really are, compared to your competitors. The facts are at your fingertips. That’s why octopus works with Inbetween within our core intelligence product and our Brand Intelligence offering. To identify the hidden potential embedded within the intelligence that we conduct for our clients. So. if you are interested in knowing more? Please contact us or sign up to our daily one liner here. Follow us on Twitter.